Nonin eHealth solutions are high-quality patient monitoring devices that deliver dependable measurements to providers in real time. They are designed for ease of use, durability, and reliable performance in most patient settings—including at home. They provide accurate measurements for patients of most ages, sizes, skin tones, and health conditions. Durable equipment from Nonin Medical provides reliable information that meets the special requirements of eHealth patients and providers. Some conditions do not require in-patient services but still need frequent contact between patient and provider. eHealth is a cost-effective method of delivering care for conditions such as chronic obstructive pulmonary disease (COPD), congestive heart failure (CHF), sleep apnea, and asthma. Nonin devices are easy for patients to use and provide reliable measurements providers trust. Clinically proven PureSAT signal processing technology from Nonin uses intelligent pulse-by-pulse filtering. This technology provides precise SpO2 measurements even in the presence of motion, low perfusion, or other challenging conditions. PureSAT automatically adjusts to each patient’s condition to provide fast and reliable readings care providers can trust. Many leading telemedicine/telehealth equipment providers use Nonin pulse oximetry components in their systems. They know that Nonin eHealth products are clinically accurate, easy to use, easy to pair, energy efficient, and cost effective. 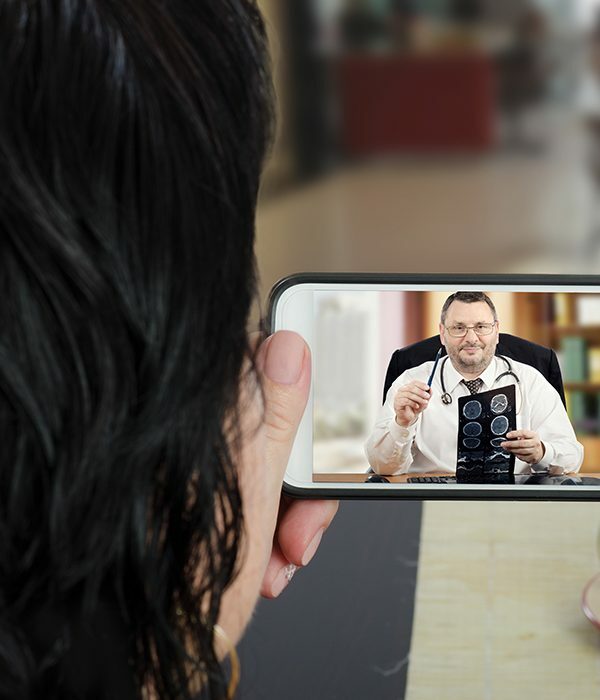 Featuring Bluetooth wireless or USB port connections, Nonin products are compatible with most telemedicine hubs. Customer support at Nonin begins with the initial inquiry and continues beyond the sale. From evaluation to installation to maintenance to upgrade and expansion, Nonin provides individualized customer and technical service support, including OEM evaluation kits, clinical evidence, technical support, sales and customer training templates.